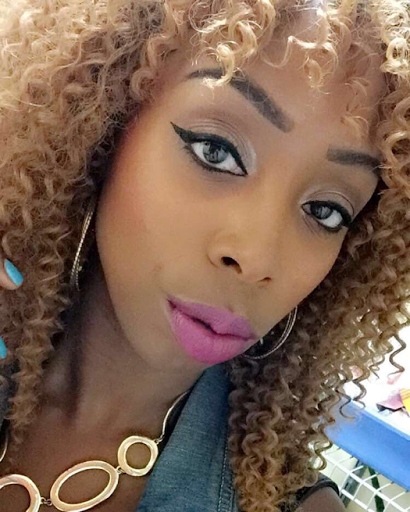 I'm definitely not a makeup artist, however I love to play around with makeup. Creating the perfect "cat eye" has always been a problem for me...until I came across a liquid eyeliner from Jordana Cosmetics. My new favorite eyeliner is now the Cat Eye Liner from Jordana. 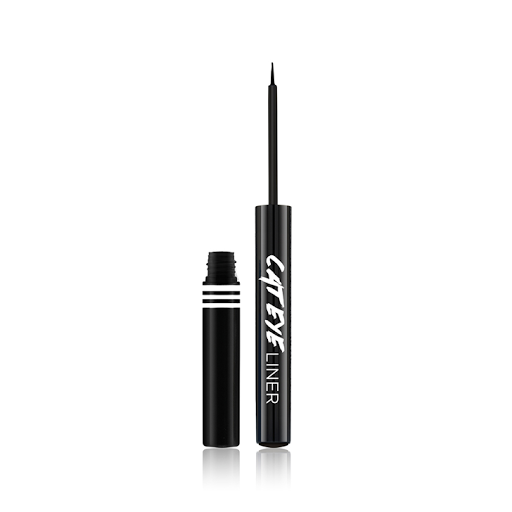 This "smudge-proof" and "mistake-proof" eye liner helps me to create that perfect dramatic effect for my eyes. It glides on smooth over my eyelids and helps to accentuate my eyes. What is even more fantastic about this product is that it only costs $2.99 and is available at your local drug store. I highly recommend this easy to use product when you want to define your eyes and really make them pop!